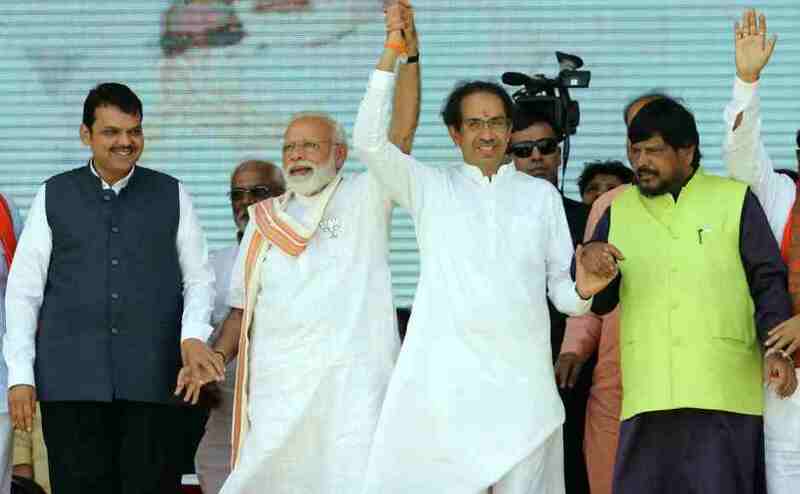 Mumbai: The Shiv Sena on Tuesday wondered if the BJP's decision to part ways with alliance partner PDP in Jammu and Kashmir was taken to avoid "uneasy questions" over the violence in the state ahead of the 2019 Lok Sabha polls. 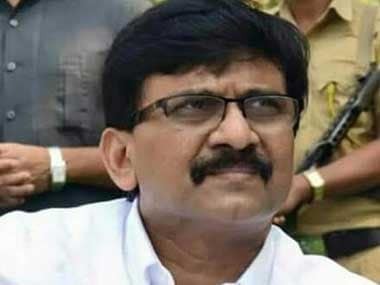 Dubbing the saffron party's decision a "political move", Sena leader Sanjay Raut said the coming together of the PDP-BJP to form the government in the state was "unnatural and unholy". 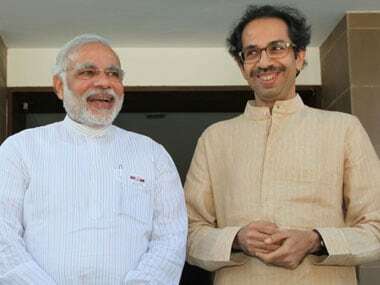 He said Sena chief Uddhav Thackeray had opposed the tie-up, calling it an "anti-national" alliance. "Uddhav ji's words have been proved correct today," he said. "The BJP-PDP had cut a deal to gain power. Our soldiers had to pay a big price for this. The incidents of our soldiers' martyrdom went up ever since the coalition formed the government," Raut said. 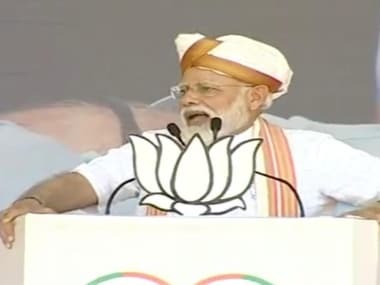 "If the BJP took this decision to avoid answering these issues in the 2019 Lok Sabha polls, I think it is a political decision," he added. 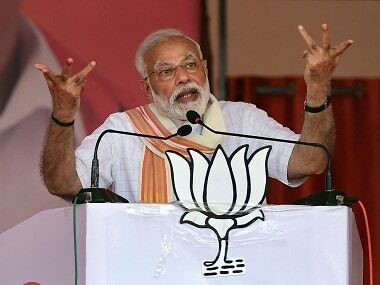 The BJP on Tuesday pulled out of its alliance with the PDP in Jammu and Kashmir, saying it has become impossible to continue in the government in view of the growing radicalism and terrorism in the state. The decision was taken after consulting Prime Minister Narendra Modi and party chief Amit Shah, BJP general secretary Ram Madhav said in Delhi. In the Jammu and Kashmir Assembly elections held in 2015, the BJP won 25 seats and the PDP 28, in the 87-member House.